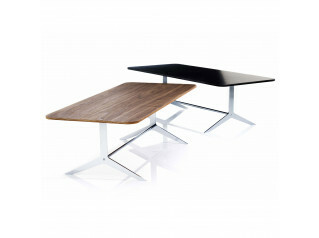 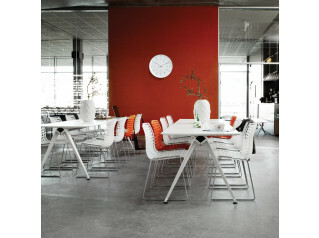 Bambi Table was designed by Nendo for Cappellini. 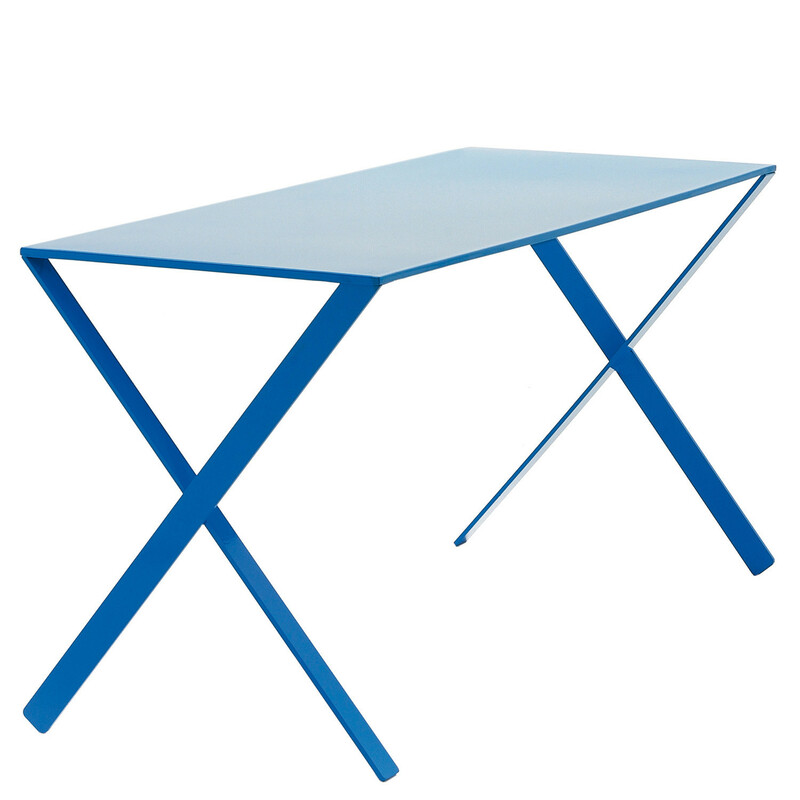 Bambi is a light table entirely made of aluminium metal plate cut by laser and folded up. 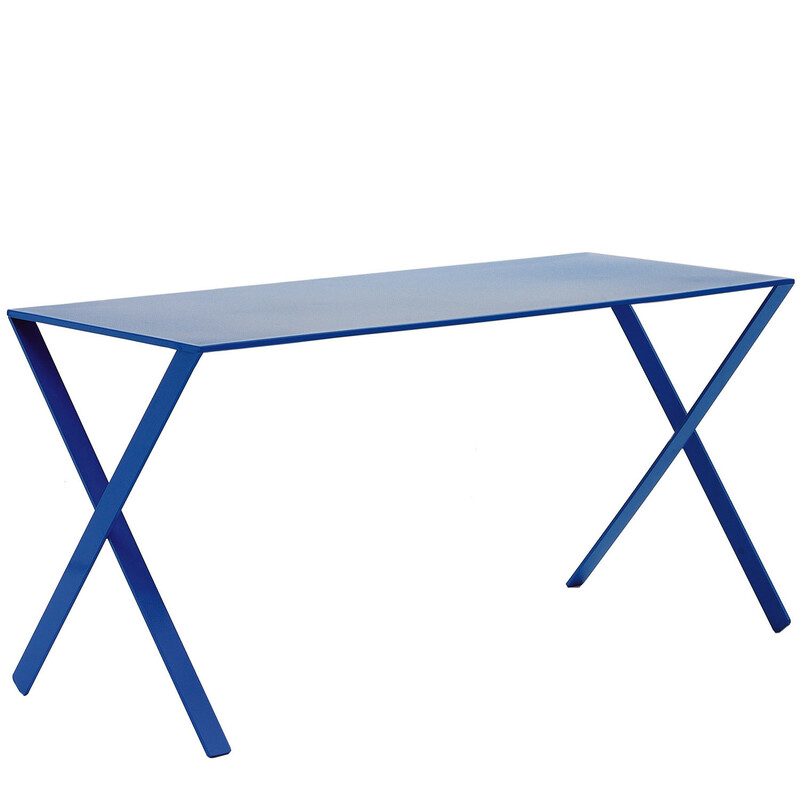 Bambi Desk comes with polish lacquer finishing in white, blue, red or black. 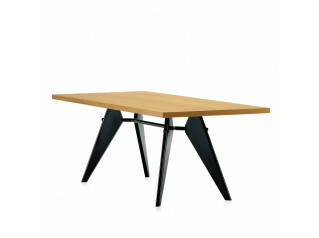 You are requesting a price for the "Bambi Table "
To create a new project and add "Bambi Table " to it please click the button below. 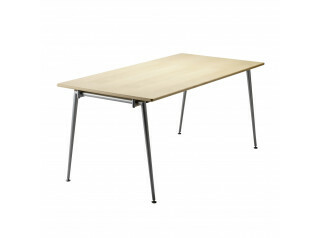 To add "Bambi Table " to an existing project please select below.